Now more than ever, personal protection is a consideration that should be taken very seriously. With domestic terrorism and violence on the rise, no one or no place is without risk of being victimized. At S.I. we specialize in managing the safety of both domestic and foreign travelers who are visiting the South Florida and surrounding areas. Our protection teams are comprised of some of the most highly trained, knowledgable and mature former law enforcement and military personnel in the business. Our agencies ties to the south Florida law enforcement community are crucial in allowing us to obtain up to date criminal intelligence material and resources which we utilize during your cases operation planning. Our agencies philosophy when managing a security detail is to employ both strategic avoidance and tactical patience principles during each phase of every operation. We are experienced, we take the path of least resistance, we do not show boat, we avoid confrontation by implementing strategic awareness principles. Personal protection relationships require as much cooperation from the protected as is required by the protectors. We do not accept contracts for service from anyone who does not follow our safety protocol. At Saffron Investigations, safety protocol supersedes clients wishes. If your looking for a security detail that caters to incompetence or overinflated ego’s, we’re not for you. If your looking for a serious no nonsense, disciplined para-military organization, give us a call. Well in advance of arriving to the south Florida area, your assigned S.I. team leader has generated an op’s plan based on either your supplied detailed itinerary, or your open vacation schedule. Upon arrival, you’re greeted by your security team leader and provided with a brief operations plan introduction. Any requested special assistance equipment i.e, local cellular phones,medical equipment or any other comfort items would be provided to you by your team leader during the initial briefing. Our mission is to not only relieve you of any and all stress related security concerns, but to assist in making you as comfortable as possible during your stay. 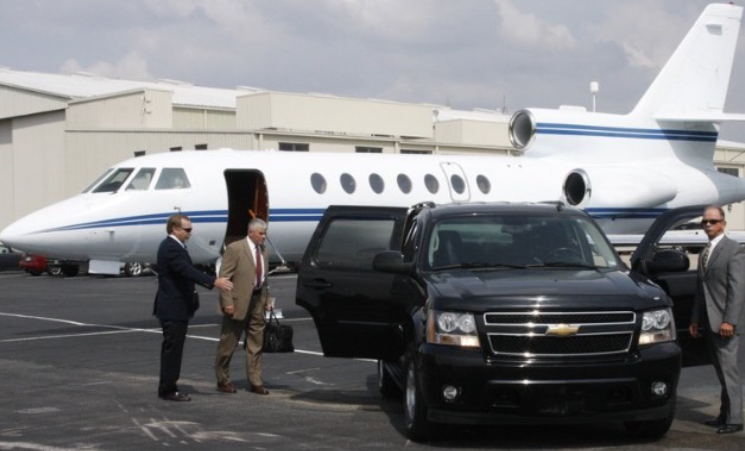 If you intend on traveling outside of the south Florida area, our team is capable of traveling right along with you. Even though we put a lot of effort in planning security around your pre determined itinerary, we remain flexible adjusting to any last minute changes you may decide to implement. What makes us the best, training, experience and we know the terrain like no one else.We are not the cheapest agency in the business, but we are the most professional and skilled. We look forward to showcasing our skills to you. Give us a call for a free personal protection case evaluation. Call 844-4-SAFFRON, or 754-229-3840 to start the conversation, lets see if we’re a perfect fit for each other.